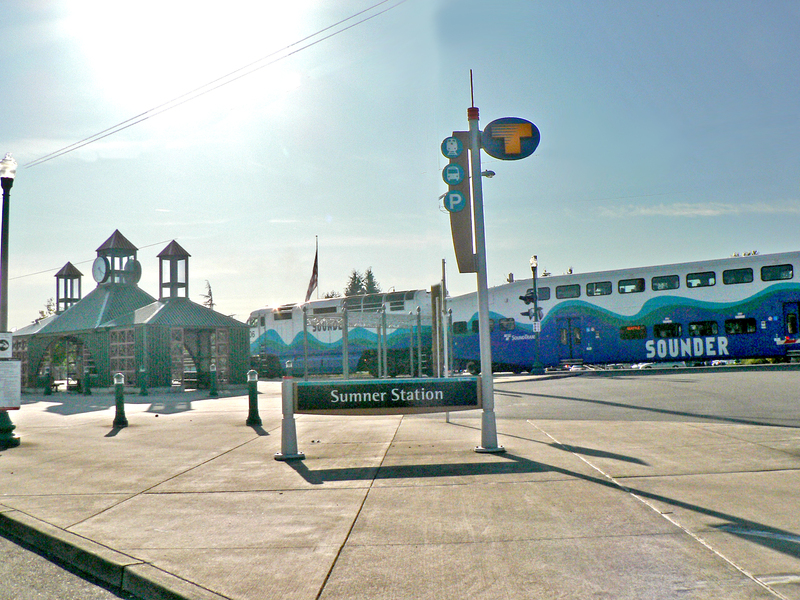 The Sumner Station offers access to Tacoma, Puyallup, Seattle and more by the Sounder train and the 578 Express. Sound Transit also offers a shuttle to and from the Bonney Lake Park & Ride during train arrivals and departures. To learn more about commuting from Sumner Station, visit Sound Transit. Thanks to Pierce County, Sumner is proud to have transit service for disabled, low-income, seniors and youth through the Beyond the Borders Connector buses. Click here for route information and details to sign up for service. Link to Washington State Department of Transportation’s traffic cameras to get the latest update on area traffic. By Bike: check the trail page for more information about Sumner’s trails and connections to the Interurban and Foothills Trails. By Truck: designated truck routes help keep trucks on streets that can accommodate larger vehicles. Please check Sumner’s truck route information to travel safely and efficiently through the City of Sumner.